One of the newest members to the Boosting Etsy Shops Team Yours Truly Dear Baby. 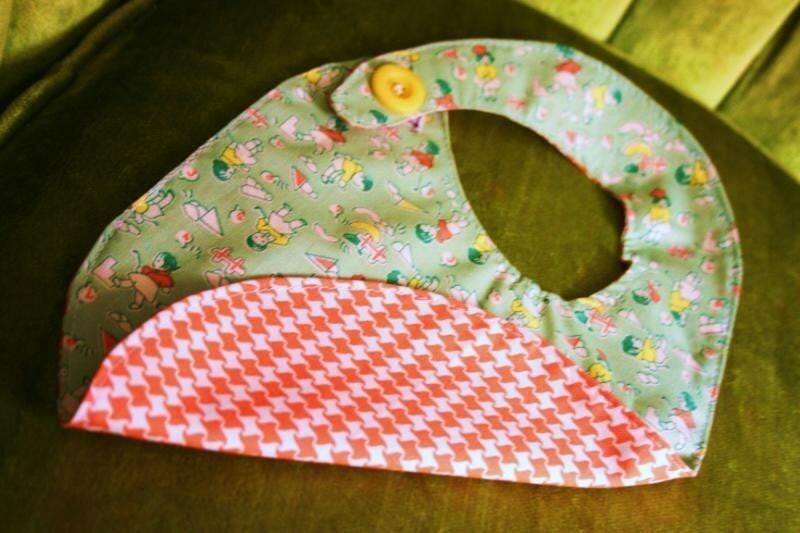 They have handmade bibs, burp clothes, blankets, onesies, and pillowcase dresses. This shop is made by two best friends just trying to make the world a little cuter! 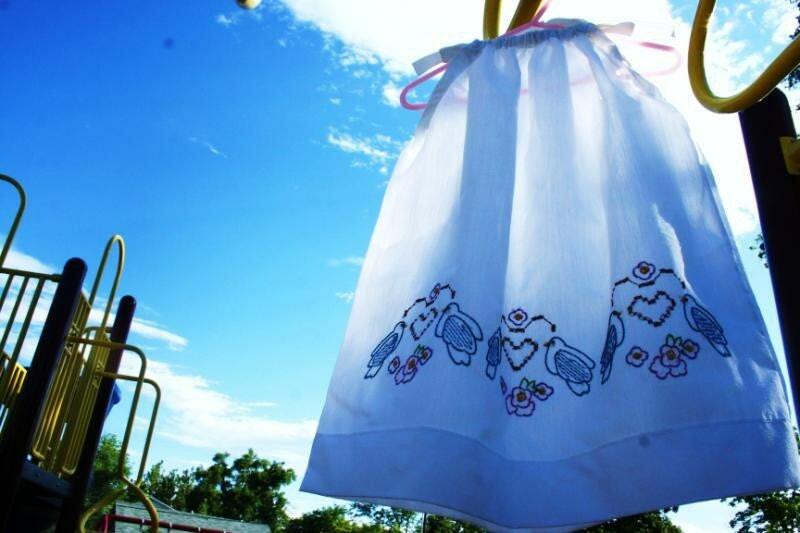 Two friends with a very cute shop, and being me and loving vintage and the whole re-purposing thing my favorite items are the pillowcase dresses, how cute is that. Almost… makes me wish my step-daughter was little again, lol. I don't know when they find the time to create these cute baby things though, Jess gets to go camping for work - I want to go camping for work!